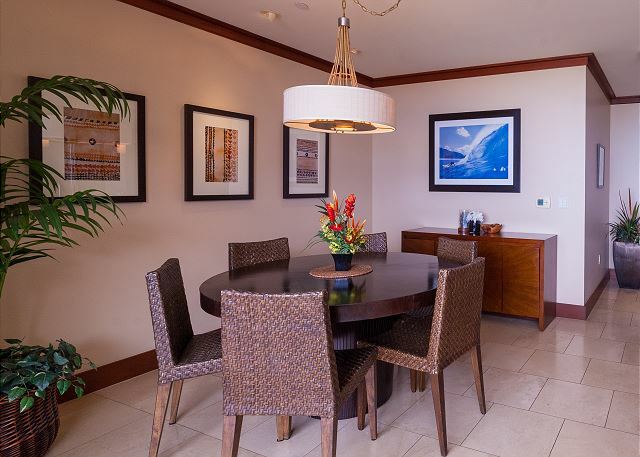 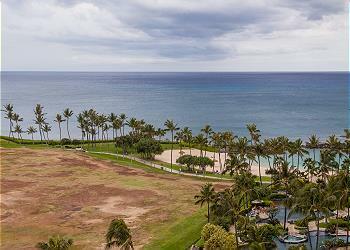 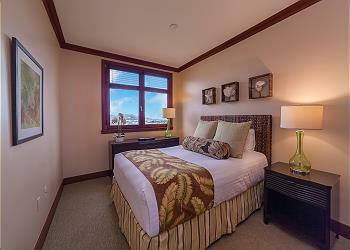 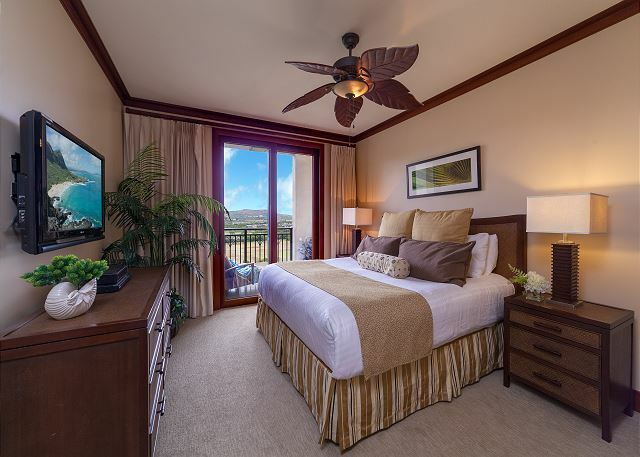 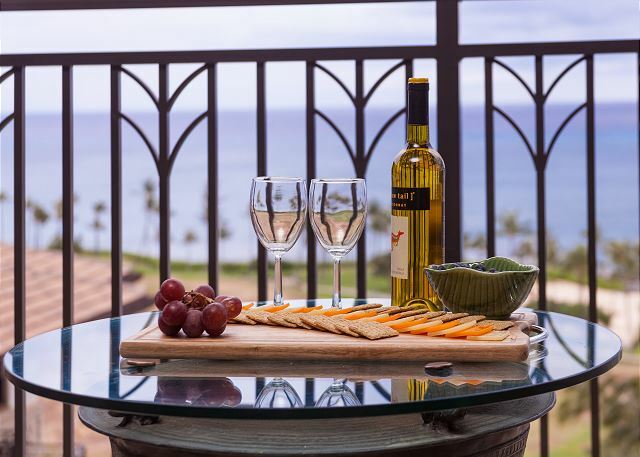 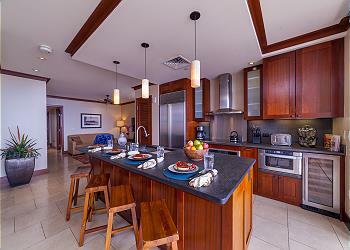 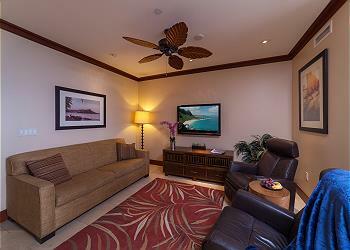 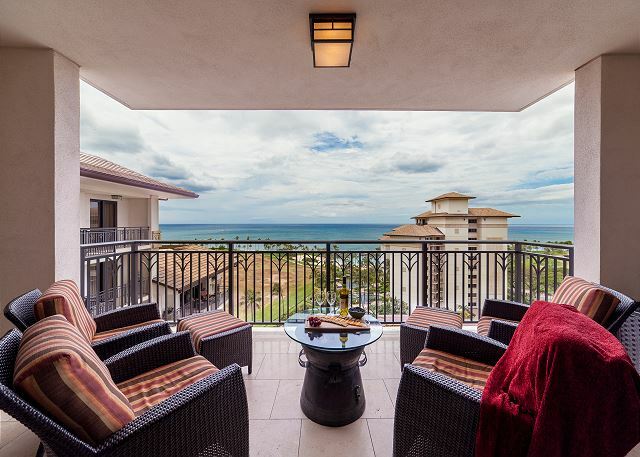 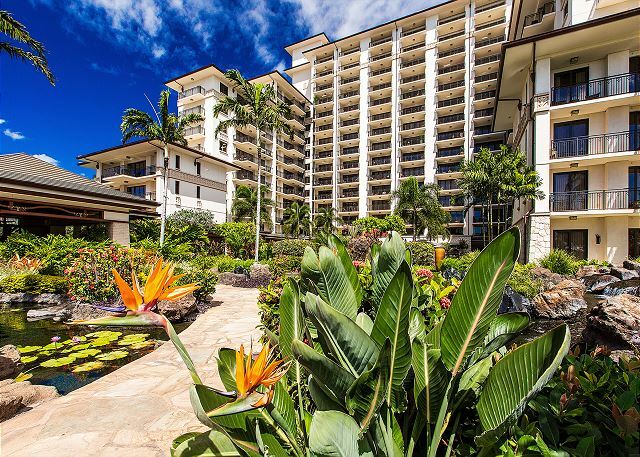 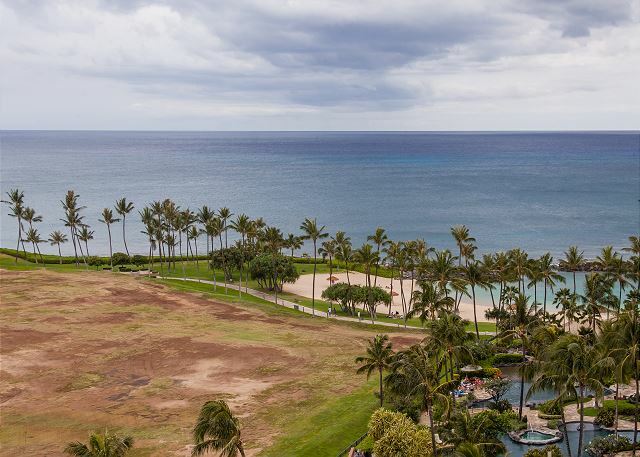 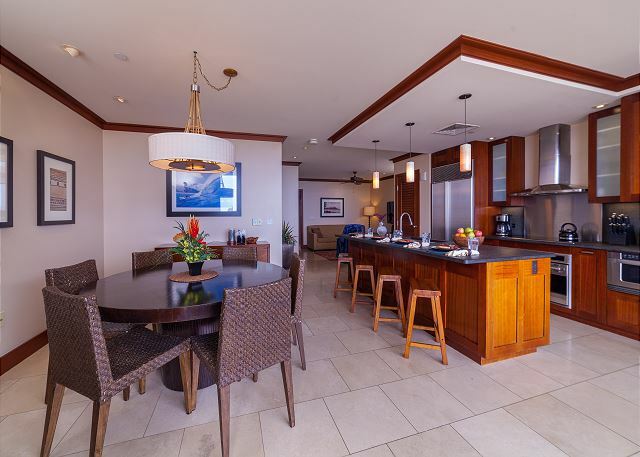 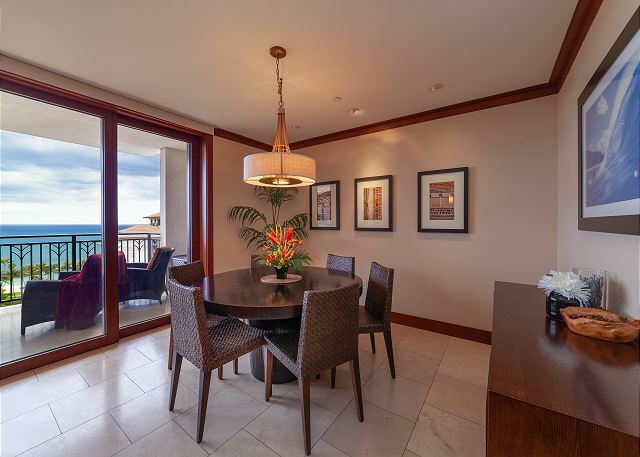 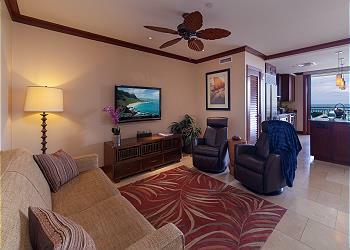 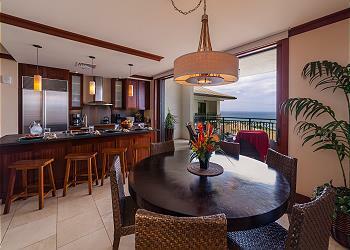 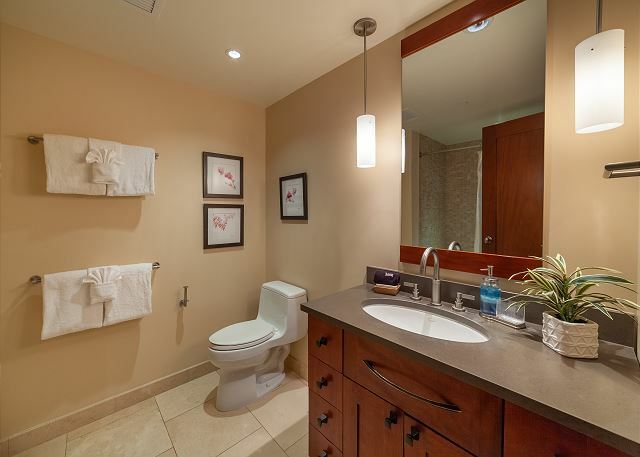 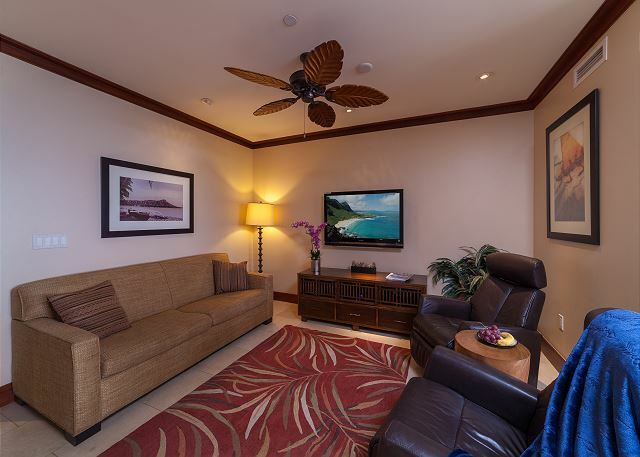 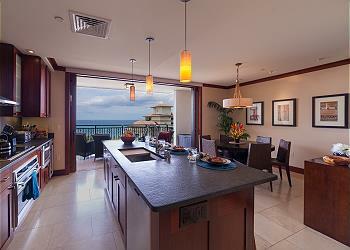 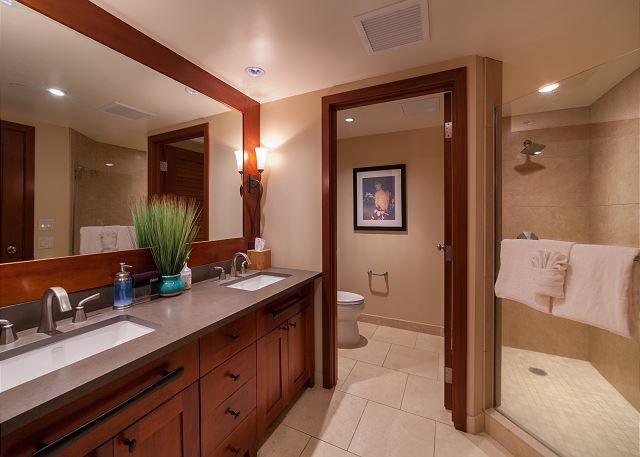 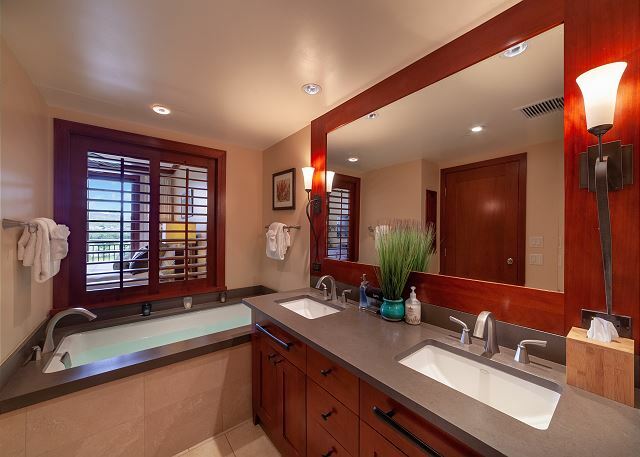 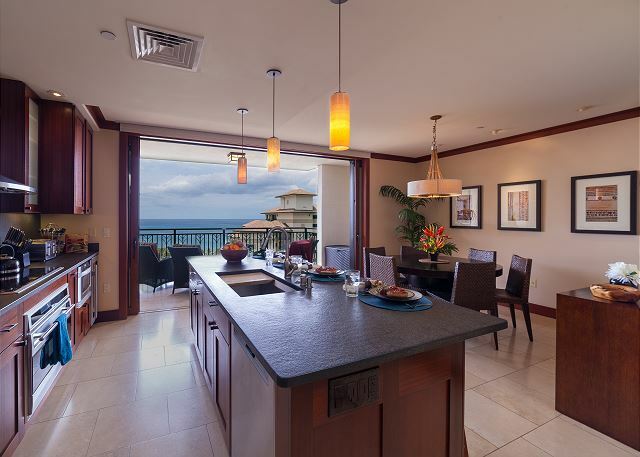 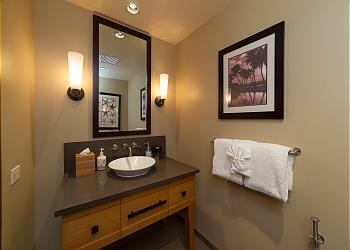 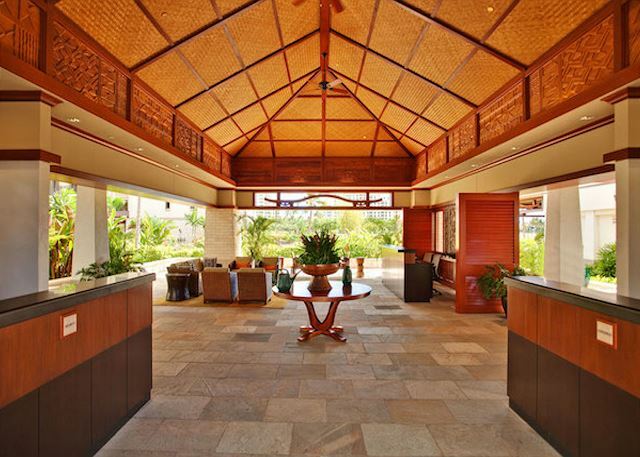 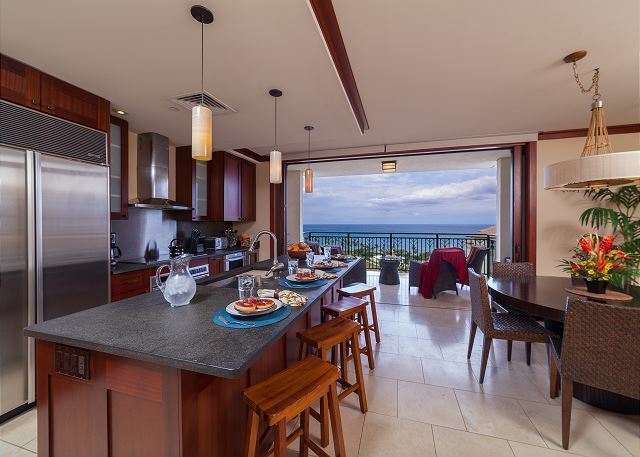 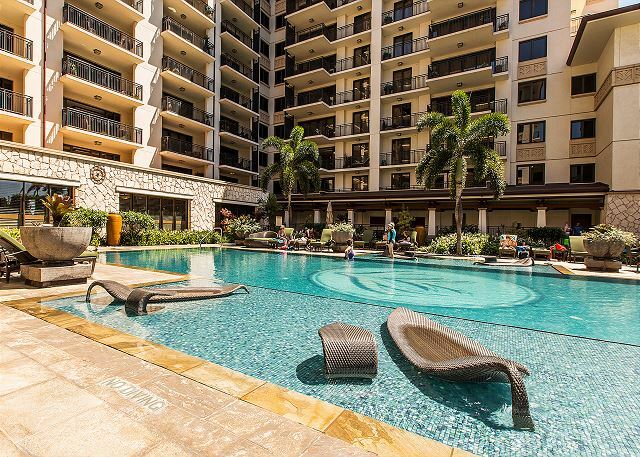 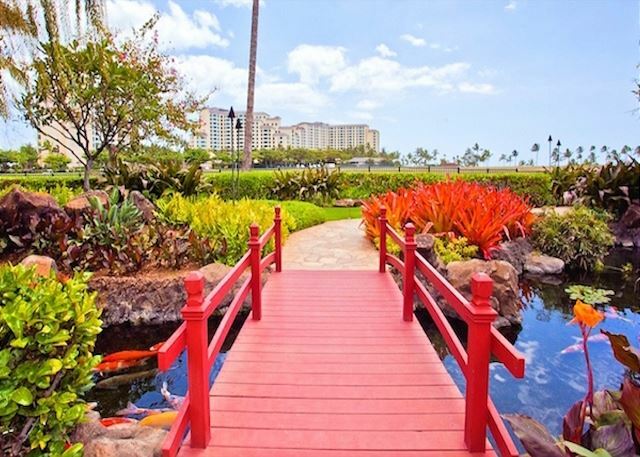 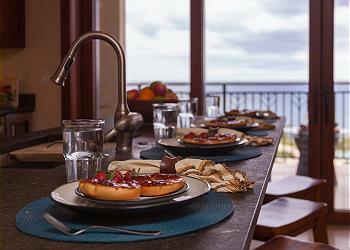 LOCATION: This Villa is located on the 11th floor of the Ocean Tower at the Beach Villas at Ko Olina right on Lagoon 2. 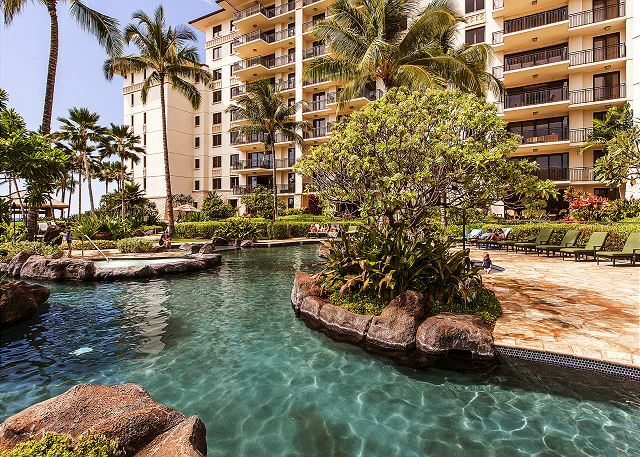 There are two parking stalls available in the parking garage. 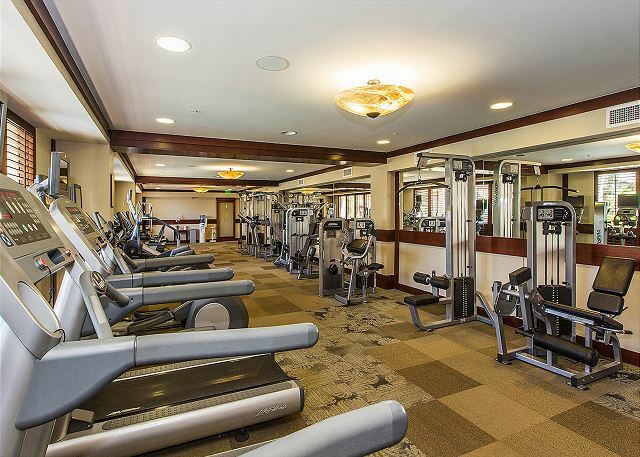 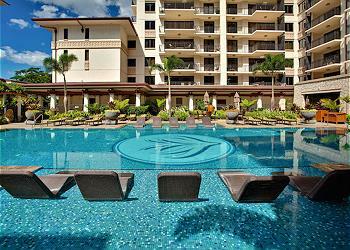 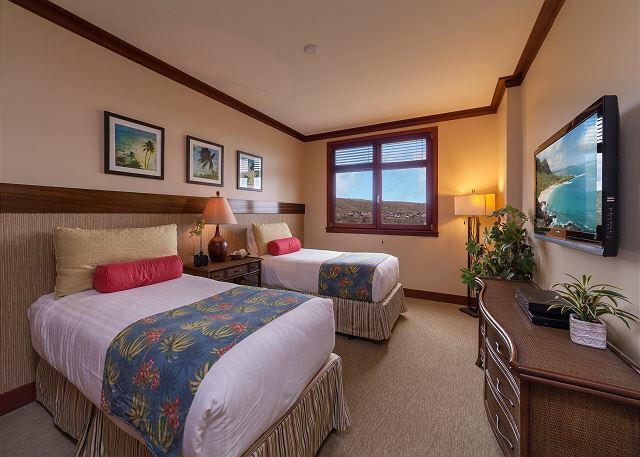 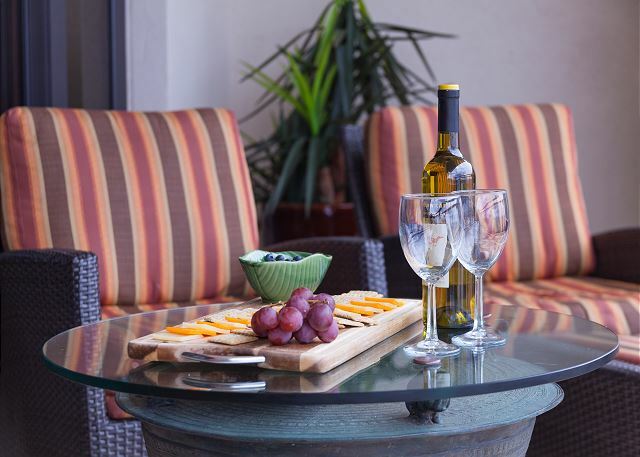 As a guest at the Beach Villas Resort, you have access to two pools and 3 jacuzzi's as well as a beach bar, fitness center and direct access to lagoon 2, which is the least crowded of the 4 Ko Olina lagoons. 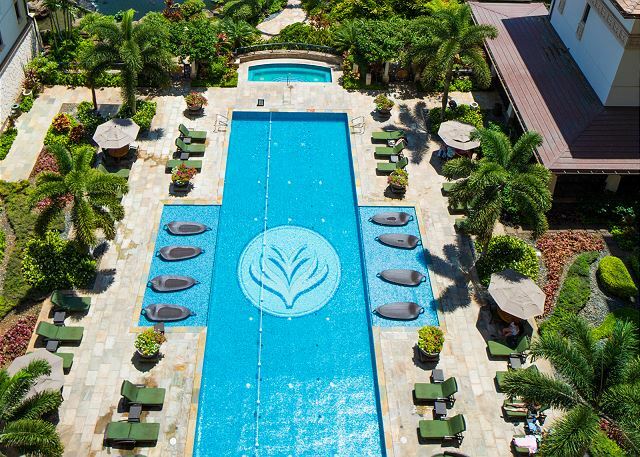 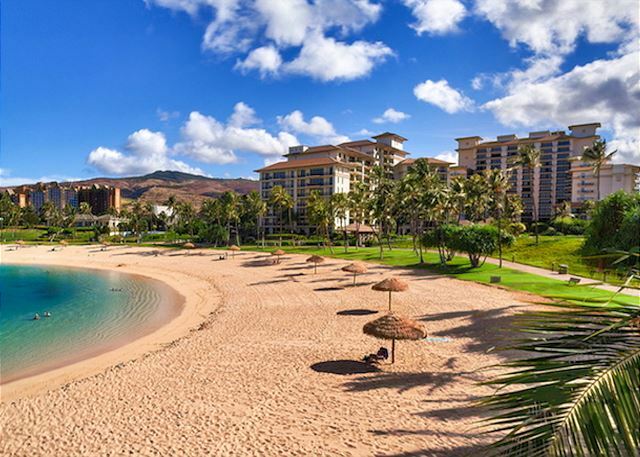 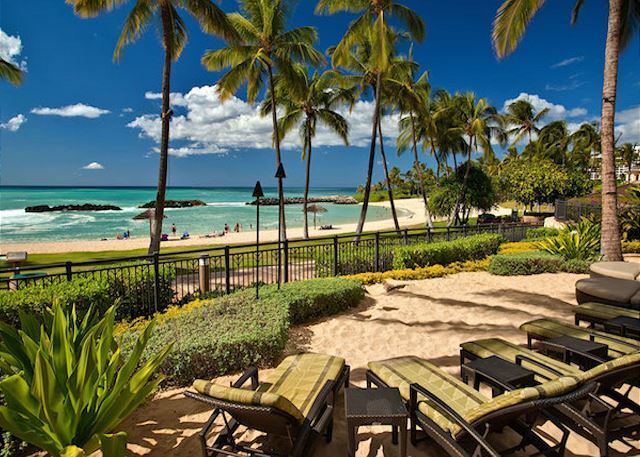 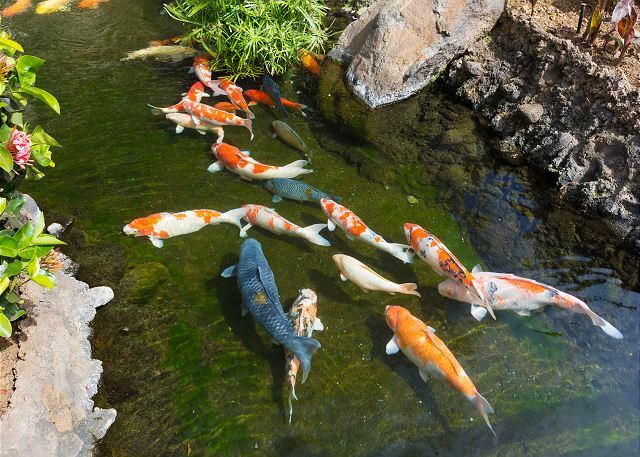 Other resorts in Ko Olina include Marriott Vacation Club, Disney Aulani and The Four Seasons Resort. 2. 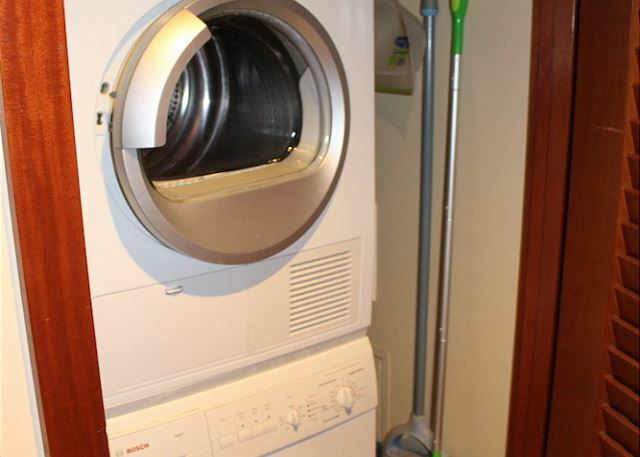 Online bookings are subject to manager approval. 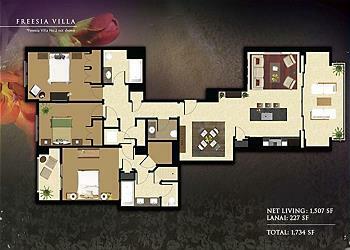 Booking will be confirmed or declined within 24 hours.